Many homeowners look for building their kitchen cabinet as part of their renovations for achieving a personalized look without spending huge amount. Even without major renovations, you can add new cabinets to your kitchen and change the overall look & feel of your room. 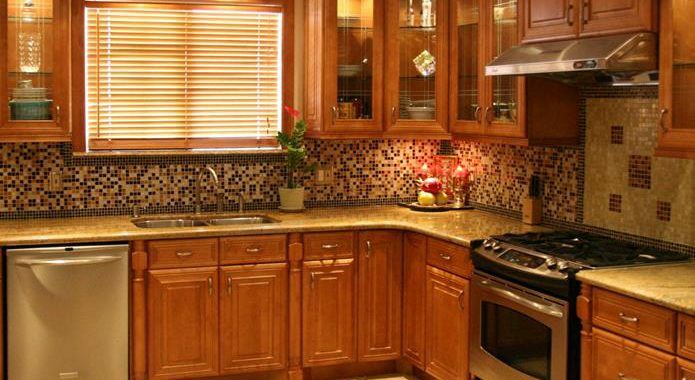 Now, regarding how to build kitchen cabinets you can consider mixing and match different styles of tones and cabinetry to create your perfect kitchen. 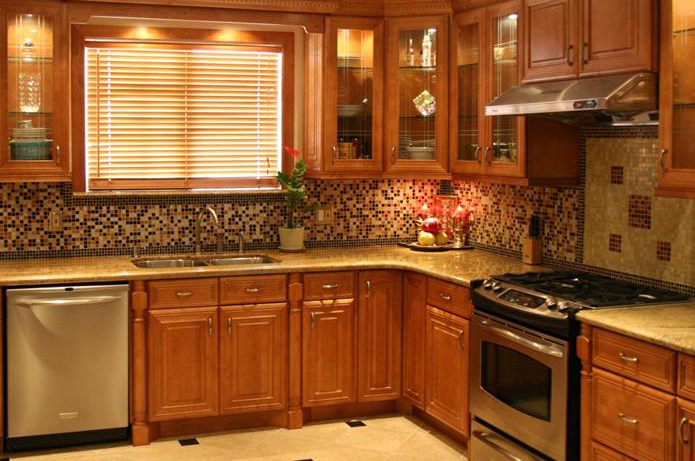 Making your own kitchen cabinet can be money saving and also a rewarding enterprise. Having right set of tools and with little knowledge, you can hope to build a successful cabinet. Here you can find the right time saving tips to plunge into your goal and get ready to start up a show. As there are broad selection and cabinet making tools, you can look at some right hardware for supplies that will help you make your project smooth and trouble free. Is building your own cabinet right for you? Cabinet making can be a huge task even for experienced wood workers. You can seek for a complete line of equipment and design tool set to make your process as trouble free and accurate as possible. Now, building an entire kitchen’s worth new cabinet is challenging and not an ideal project for beginner’s handy work. Prior to your undertaking the project, that might have a dramatic impact over you, you need to carefully consider and weight other options in order to find simpler solution. 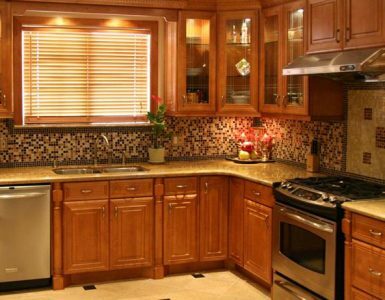 Well, you can find options to update your kitchen and look for other few demanding approaches to make your job simpler. In a typical cabinet making project, making drawers and door fronts takes almost all the battle. If you’re running out of time and want to complete your task very soon, you can look for already made cabinet doors and drawer fronts. This serves as a great alternative and makes you easy to look to build to your specification and get delivered to your door ready to finish & hang. You need to consider exactly the right size, flat and reliable construction and concentrate on getting the cabinet just right and cold cut. When you add up the cost of material and time, it takes a good job to do on your kitchen. But, if you tackle to do it yourself, you need to find the right tool before your begin by planning the raised panels door tools and techniques. You must find an in-depth look at panel construction and frame and advice on tool and technique to make the process enjoyable and straight-forward. Making cabinet drawer boxes is another challenging aspect of cabinet making and should be operated properly. Now, the drawer boxes need to be flat and square and must be on right foot with accurately milled, flat precut drawer side having lot of varieties. At hardware stores, you can find many drawer slide options to choose from reliable ball bearing slides, classic wooden slides, hidden under mount slides or even affordable roller-bearing slides. Keep in your mind, the type of slide that you choose because it will influence the dimension and size of the drawer boxes that you’re about to create. Therefore, plan ahead and make your choice based on drawer slides. Prior to your ordering for new cabinet drawer, remember to add some extra attention to drawer slides. As there are numerous types of drawer slider available and the dimension and type of drawer influences the type of slide that you’ll be using; consider likewise your option. For getting long service and higher performance ball-bearing drawer slides serves as an excellent idea. For help choosing the ball bearing drawer slide, you need to ask the service provider at hardware store. One of the key advantages of building and designing your own cabinet is that you’ll have complete control for selecting your hinges and other hardwares. Along with that, you’ll also find them crucial to understand that not every hardware design too meet every other type of cabinetry. In particular, the type of cabinet you build will greatly impact the variety and hinges available in your project. By that same prints, select your cabinet based on ease of installation and adjustability in advance that could simplify your installation process of your cabinet making project. When your cabinet project process progresses towards the last stage, you can think of doing the final touch. 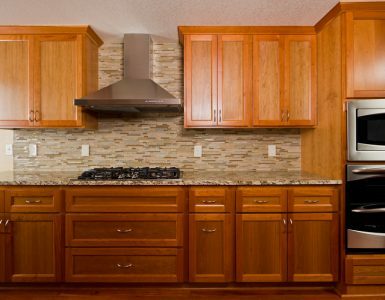 Choose a proper wood finishing method to protect your cabinet through years of everyday use. You can select a finish that will accentuate the beauty of your newly cabinet and stand-up to less than wood friendly kitchen scenario. Lastly, you can put your final style statement over your project name. You can get a number of selection offers for pull and knob to fit your budget and every taste. Also, there are time-saving tips on installing hardware along with basics of pull and knob material and styles, projection and finishes. If you’ve read the above mentioned process of build your own cabinet, you’ll surely find a greater depth to accustom your ideas on finding them quite essential. All these time saving tips are in generally will provide you every detail and point to make an accurate finishing, up-to-date under complete build-up platform for your kitchen. Apply these ideas to start working on your cabinet making process from today. These helpful guides will enhance and encourage you to overcome every trials and hazards you’ve been thinking as hindrance to your project.